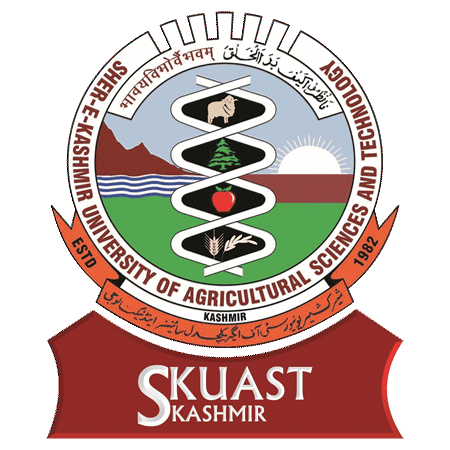 SKUAST-K invites online applications under various categories for admission to Ph.D degree programme in various disciplines of Agriculture, Horticulture, Forestry, Fisheries, Sericulture,Veterinary, Agricultural Engineering and allied Sciences subjects for Academic Session-2019. For detailed admission notice, information Brochure, etc. 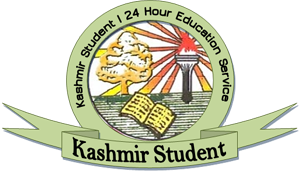 please browse University website www.skuastkashmir. ac.in. The last date for submission of applications is 25 January, 2019.